Our only goal is to transform your property into a visually stunning and welcoming setting that will be the envy of the neighborhood. We take great pride in every job we do! As a full service landscape design and installation company, we have the experience, staff and equipment necessary to plan, manage and implement every aspect of your property vision. 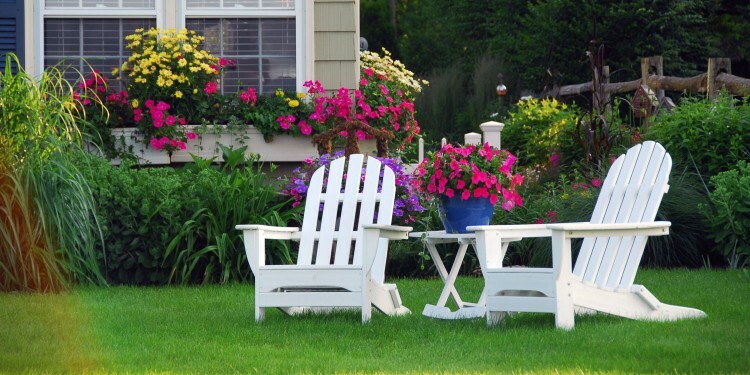 If you’re not really sure what you want, our experienced senior staff will work closely with you to determine the most appropriate and aesthetically pleasing solutions for your landscape design project. We offer all of the following services as necessary, or as part of a more comprehensive landscape design project. If you need any of these services, you can request a free quote using the form below. 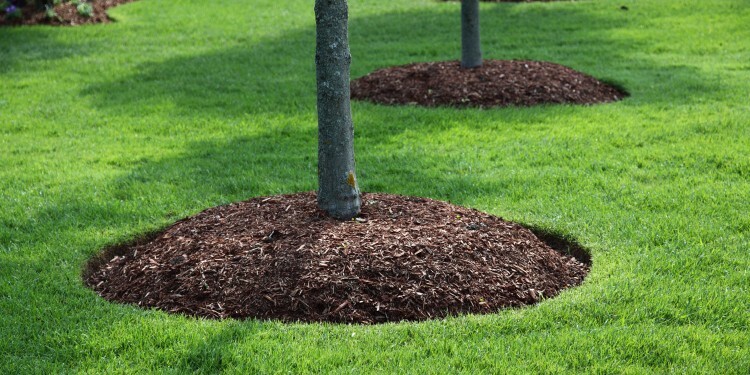 * We are able to deliver any resources to your location as needed, including fill, gravel, stone, sod, trees, shrubs and top-soil. We also have excavation equipment and machinery available as necessary. Landscape design projects come in all shapes and sizes, and no job is too big or too small for us. 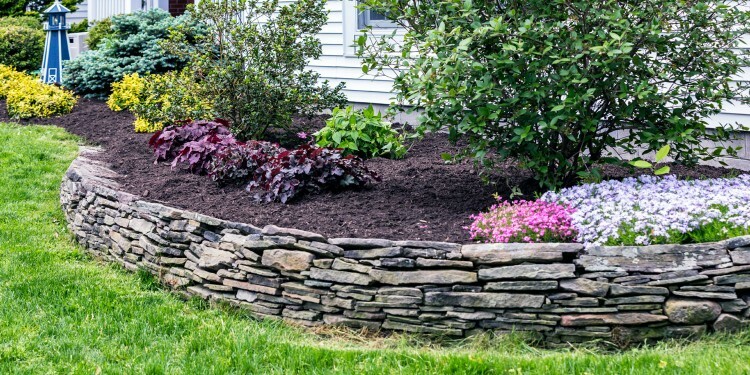 Whether you want to increase the value of your home by boosting its curb appeal, or just want a place to garden in the back yard, we can help. 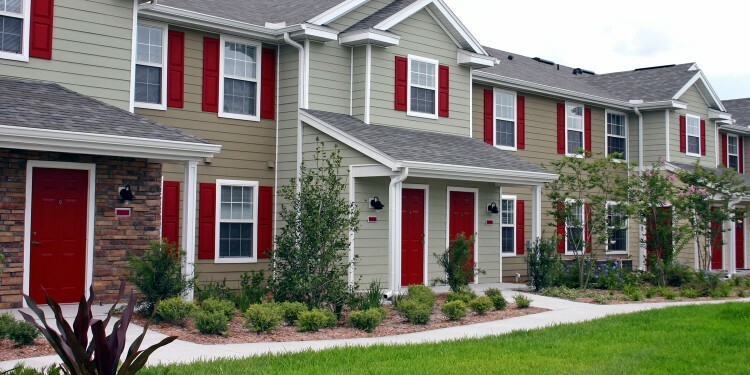 Along with single home properties, we also cater to larger residential communities and commercial locations. No matter what type of property you have, we’ll help you charm your residents and dazzle your guests. Let us help you find your vision. A beautiful landscape isn’t truly complete without artfully crafted stone features. Whether you prefer a modern style or a more natural ambiance, our skilled masons will construct elegant stone and brickwork designed to complement the rest of your property. Classic stone elements like patios, stonewalls and retaining walls are sure to impress and inspire both you and your guests, for years to come. Please complete the form below to request a free landscape design consultation and quote.